CREEKFRONT LIVING! Enjoy over 2 Acres of beautiful land overlooking Mill and Cunningham Creeks! 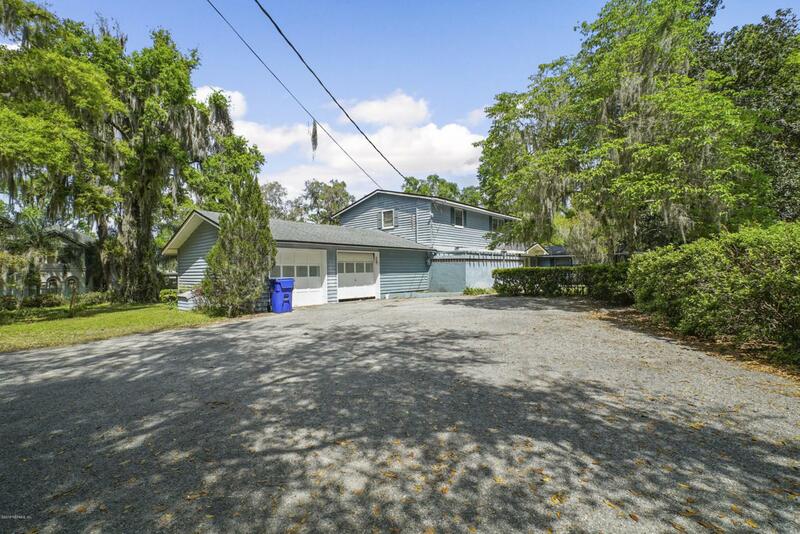 Original home on property is a 4 bedroom, 4 bath home built in the 1950's, and has been added on to periodically. Keep the home and renovate, or clear the land and build your dream home! Wedgewood Road is a combination of a few older homes, and homes that range from 800K to over 1M. Home's lot is partially wooded, with a little clearing you would have room for a dock and even better water views. Must see this property to appreciate the land and CREEK VIEWS.PLEASE SEE PROPERTY TOUR IN VIDEOS!